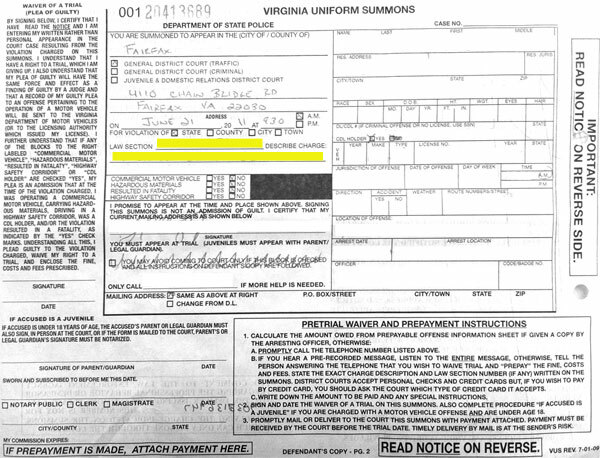 Most speeding tickets in Virginia involve one of three speed measuring techniques: lidar, radar, or pacing. All three techniques have their weaknesses and all require that an officer follow certain procedures to verify that accuracy of their speed measuring device. Understanding those requirements, how those devices work, and what their limitations are is important to any speeding ticket defense. The “tracking history” is an essential part of any speeding ticket no matter the type of speed measuring device an officer uses. The tracking history is a series of observations that the officer makes in order to verify that the speeding ticket was accurate. 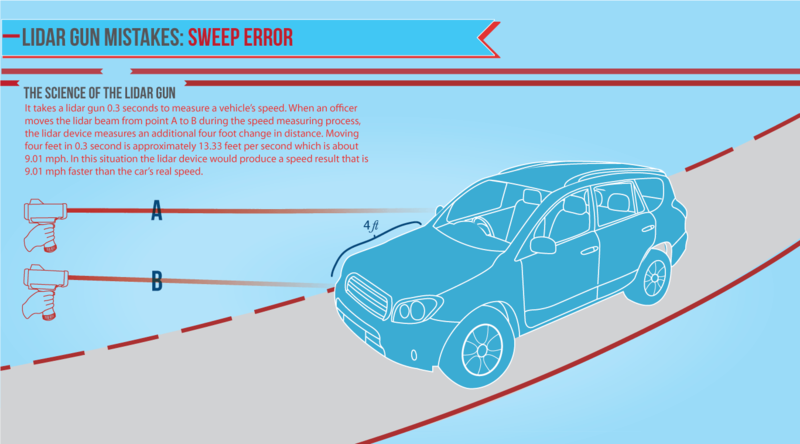 A proper tracking history has three elements: 1) the officer must make a visual speed estimation before measuring the speed of the target vehicle 2) the officer must measure the speed of the target vehicle continuously and as long as it is both safe and reasonable 3) the officer should check for potential sources of error in the speed measurement.